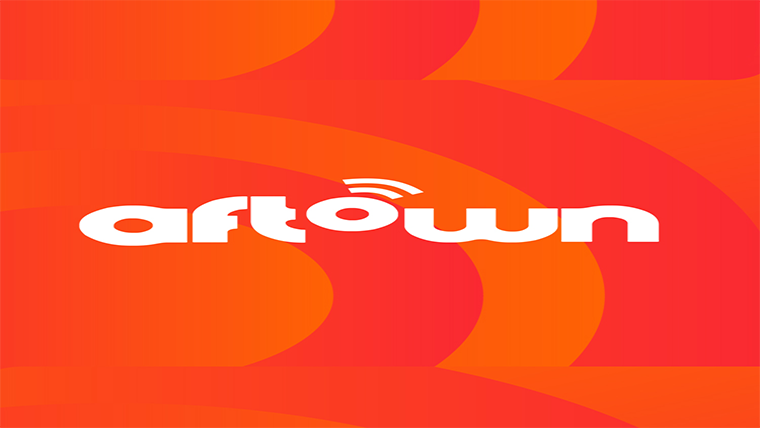 about - aftownStore - aftown - the artists you know, the music you love. aftown is strictly for African music, we are probably one of a few online music market platforms that focuses on true African musicians and music lovers. Looking for genuine African music? Feel free to browse through our music genres such as Hip-life, Highlife, Afro beats, Alternative, Gospel, Kwaito, Reggae/Dancehall and more. The Artistes You Know,The Music You Love.